Busy? Overwhelmed? Stressed? Learn to say YES...not NO! So many people believe that we need to learn to say “NO” to better cope with our overwhelmingly busy lives. I believe it’s time we change our minds, train our positive thinking and learn to say YES! When we’re overwhelmed, stressed or just too busy, the first thing most of us do is say “NO”. NO to exercise, NO to extra sleep, NO to taking time to eat nutritiously and NO to our social life. In other words, self-care is usually the first thing to go. I am convinced that all these “NO’s” backfire and make things worse by causing us to neglect our own needs, wear us resentfully out and often push us to the point of burnout. By discovering how and when to say YES, we can prevent reaching this point, reduce the negative effects of pressure and calmly refocus on our priorities, today! YES TO SELF-CARE! IT’S NOT A REWARD, IT’S PART OF THE PROCESS ! Self-care is care provided for you, by you. It’s about identifying your needs and taking individual responsibility in thoughtfully making daily choices about lifestyle with simple things like nutrition, activity and rest. When we feel our best, we operate on a higher level and move through life confidently calmly and powerfully. So how can we change our minds and learn to say YES to self-care? We underestimate how powerful it is to PAUSE and pay attention to our daily lives by taking a deep breath and turning off our “automatic pilot”. Just try to see how differently you “respond” to a stressful situation if you just take 1 minute to take a deep breath before “reacting”…. Nutrition experts and fad diets often encourage us to say “NO” to certain “bad” foods. 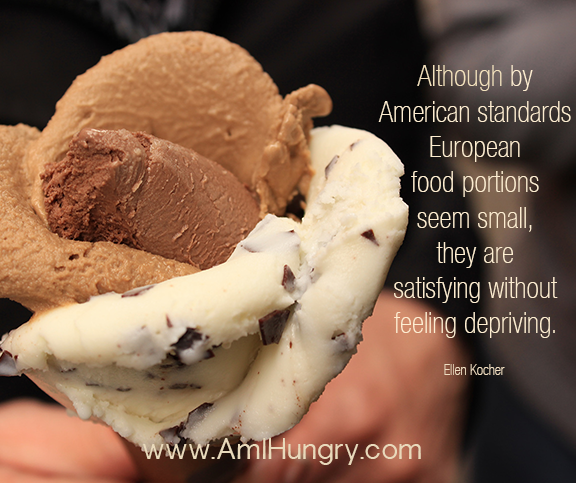 We tend to punish ourselves or feel guilty when we eat those foods, adding to our daily stress. Try practicing a positive approach to nutrition by taking that mindful breath and asking “Why am I choosing this food?”. A mindful approach to eating gets us out of the vicious cycle of yo-yo-ing between “good and bad” and teaches us to trust our bodies to make appropriate decisions about foods that make us “feel” good rather than “be” good. There is overwhelming evidence that people leading active lifestyles are healthier, sleep better, live longer, have better mental health, mood, stress levels and general sense of well-being. 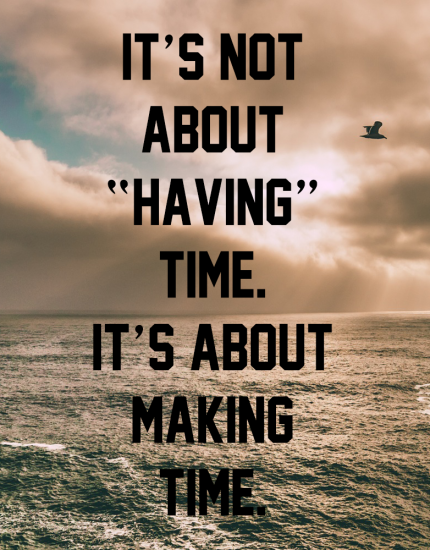 I challenge you to change your mindset from one of “NO time to exercise” to a mindset of “YES, non-negotiable, NO time NOT TO!” Try to notice how you immediately benefit while avoiding the backfire of sedentarity …. Our ability to concentrate, pay attention, react quickly, be creative, innovate, solve problems and make decisions are all less effective when we’re tired. Lack of sleep makes us more susceptible to stress, more likely to suffer from depression, more emotional, irritable and short tempered. Try changing your mindset to prioritize sleep and recovery throughout the day with a YES! Within a few days you, and those around you, will likely notice that sleep is not a luxury but enlightened self-interest…. Do you say NO to self-care too often? Ready to change your mind and learn to say YES now? Here’s a life-changing opportunity to take a break from demands of family or office to focus on YOU! Retreat from your busy life with a friend or on your own to join us to nourish body, mind, heart, and spirit and dig deep to explore mindful eating and resilient living. 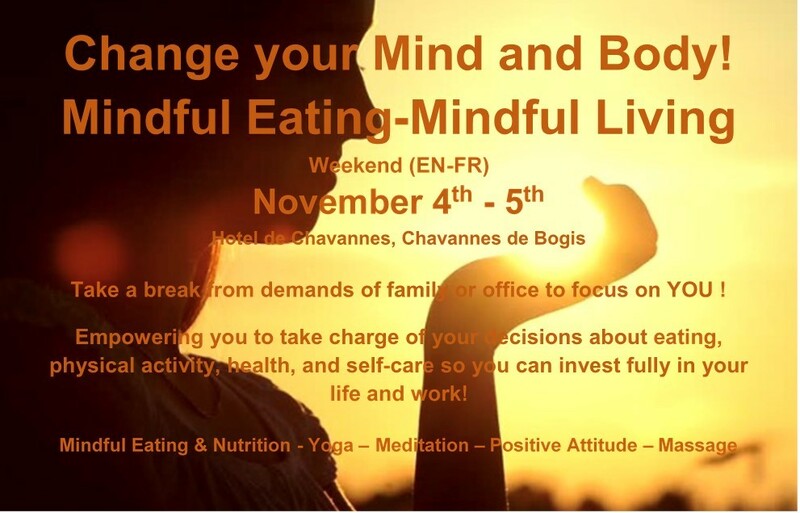 “Change your Mind and Body!” Mindful Eating - Mindful Living Weekend (English-French) November 4th-5th, Hotel de Chavannes, Chavannes de Bogis, near Geneva Switzerland. You’ll discover how to free up your time and energy to create the life you crave – at home and at work. Not only will you be enlightened and inspired during this 2-day retreat, you’ll also benefit from individual support from our team long after your suitcases have been put away. We promise that you will leave feeling re-committed to your good health, refreshed and guided, with a plan to go forward. Remember, self-care is not a reward, it’s part of the process, from this place, you will realize that what you may today consider “selfish” time for yourself can exponentially benefit your personal and professional life. Find the support and accountability you need to work you through this process now, and you will not only thrive and feel fabulous, but enhance your contribution to the world!